Where do I begin? I’ve always been a big guy, from middle school straight through college, and into these past several years after graduation. In high school it was ‘ok’ to be big and overweight because I played football, and as a lineman it was just something I considered normal. Once I graduated high school, however, I didn’t keep up with my eating habits and exercise balance and over my college years I managed to gain about 70 pounds. I topped out at one point around 310 pounds. This was something that I just couldn’t accept, nor could I maintain it with my career aspirations of being a police officer. January 25th of this year I decided to change my life for the better, and this time I really meant it. It has its pluses; like that the weight drops right off. 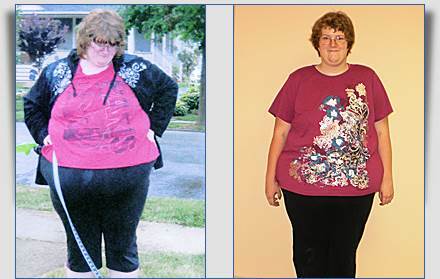 You can get bored with the flavors after a while, but like anything if you want the goal of feeling and looking better and you have tried every fad, plus Nutri-Systems and Jenny Craig like I have and to no avail, then this is the program for you. The “fast” lets your body rest and detox, and it keeps me motivated. I like what I see in the mirror. 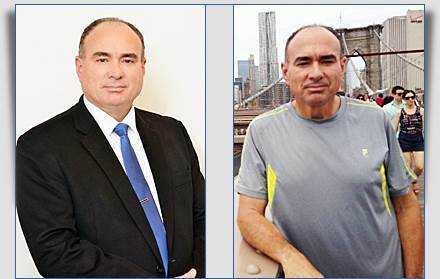 I have been with Institute for Weight Management since October 6, 2012. My experience here has been a positive one. The first phone call I made to setup my consultation appointment I spoke with Ellen. Ellen listened to my needs and kindly explained their services and I knew right away that this institute is the right place for me. I scheduled my consultation with Anjana Chhabra, MD. My name is Hayley and I am 20 years old. I am a junior in college and live on campus in an apartment. I have been struggling with my weight since adolescence. Since graduating high school, my weight soared from eating unhealthy food and cafeteria food at every meal. 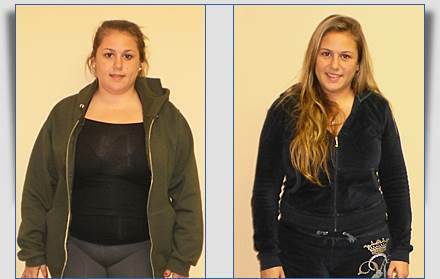 Last year in May 2012, I was disgusted with my appearance and was determined to lose weight. 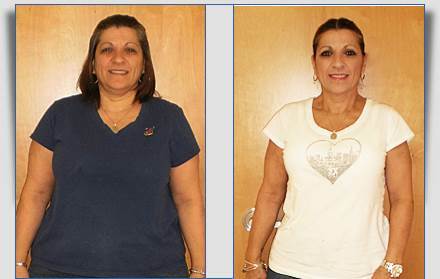 I researched several weight lost programs and found Dr. Chhabra at the Institute for Weight Management, located in Hackensack, New Jersey. For as long as I can remember I always had a weight problem. 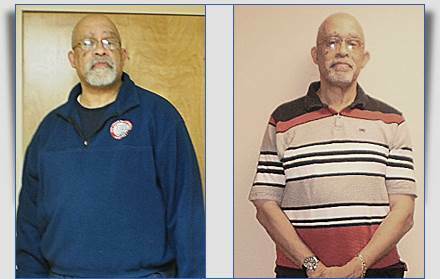 My eating habits were atrocious, but during my high school and college years I was able to control my weight with physical activities and exercise. It wasn’t until 2009 that I lost complete control. After breaking my right ankle I was forced into countless surgeries. I eventually developed severe arthritis and with the loss of mobility, I found myself in a depressive state. My physical activities dwindled to nonexistent and needless to say it affected me greatly. 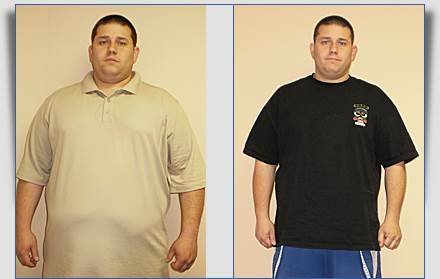 I no longer had a way to control my awful eating routines, and by 2010 I had gained over 100 lbs. Through the years, I’ve always struggled with my weight. There was a point in my life that I thought that having a few extra pounds was “normal.” I have always been a picky eater and not too much of a big eater during dinner or lunch so I thought I was fine. This was until two and a half years ago when I was at my lowest point. 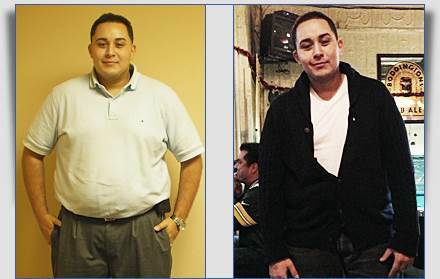 The stresses on my personal life and at work made me gain 35 pounds in only one mere month. 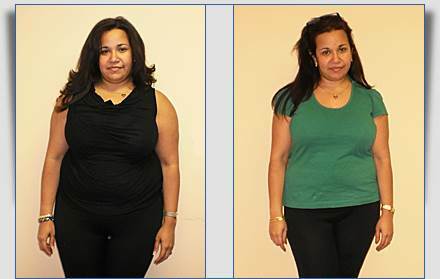 Losing weight has never been easier than it had been using the plan that was provided by Dr. Chhabra. The staff had been excellent and has always been there to answer any questions or concerns that I had and kept me motivated throughout the process. The shakes and bars were surprisingly good and also very filling. After several years of trying unsuccessful diets I have finally found the answer to my weight loss. Thank you for all your help and guidance. Hi, I am Michelle. 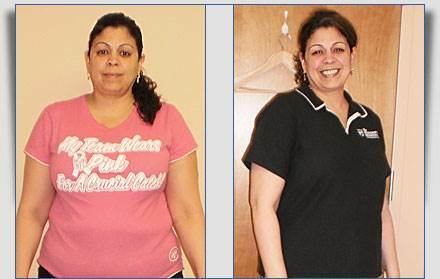 I joined the Institute for Weight Management on March 2010. 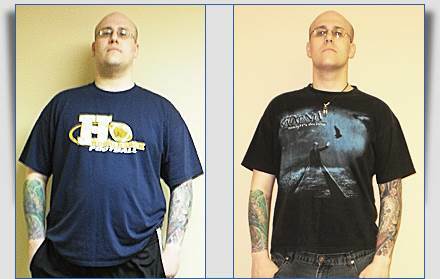 I have lost 84 lbs. since then. I am so happy with my progress and intend to continue the program. My lifestyle has changed completely since I started. I stick to my diet and have been walking every day! I come for weekly weigh ins and enjoy my visit with the doctor and find it very helpful to talk with her and the staff.